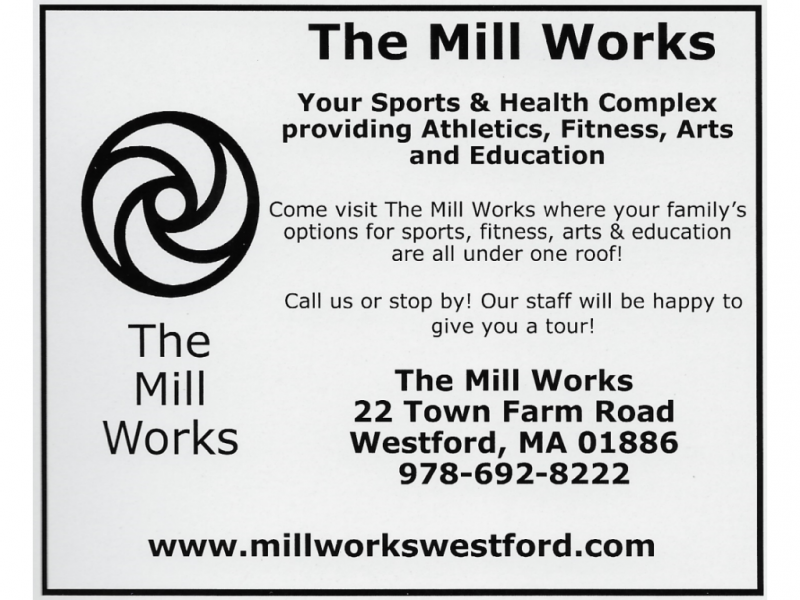 The Mill Works offers corporate lunchtime leagues as well as youth and adult leagues for basketball, soccer, futsal, flag football, lacrosse and volleyball. Individual training and development is offered for those looking to improve their skills through year-round clinics and summer programs. The Mill Works is an ideal spot for social gatherings with ample space to host birthday parties for all ages, team and league meetings, community events and informal gatherings with friends, neighbors and teammates. Located in the former Courier building on Town Farm Road.